'Dance Moms' Star Maddie Ziegler I'm a Movie Star Now! 'Dance Moms' Star Maddie Ziegler: I'm a Movie Star Now! "Dance Moms" star Maddie Ziegler is leaving ﻿the Lifetime reality show and heading for the big leagues to star in a huge new movie. The 13-year-old will hit the big screen banking at least $20,000 in a film called, "The Book of Henry." The cast includes Naomi Watts, Sarah Silverman, Bobby Moynihan﻿ and child actor Jacob Tremblay who starred in Golden Globe nominated "Room." 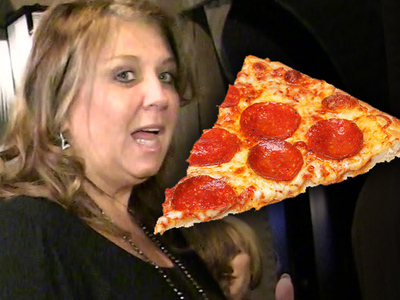 Abby Lee Miller -- Warring Over $5 Deal ... I'll Instagram Bomb On You, Pizza Hut! !